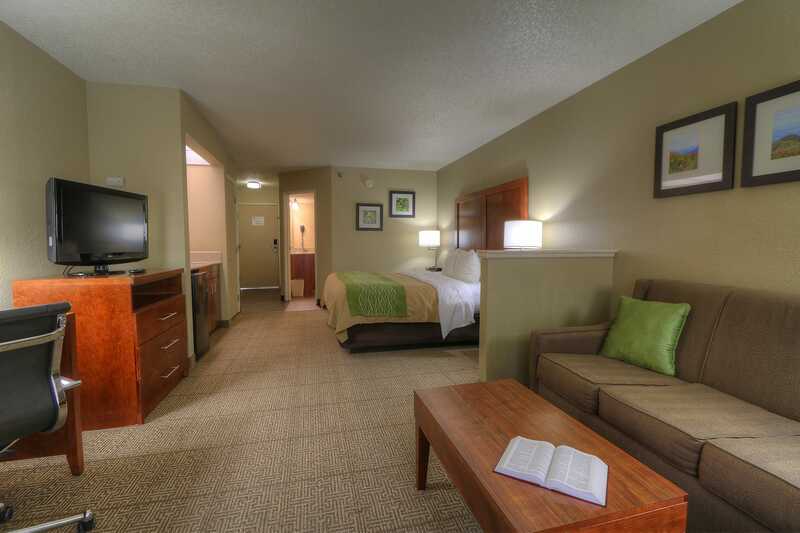 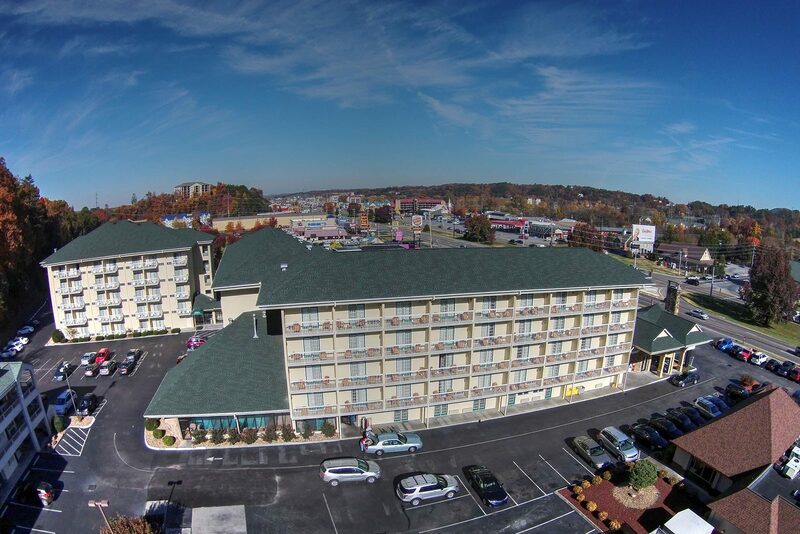 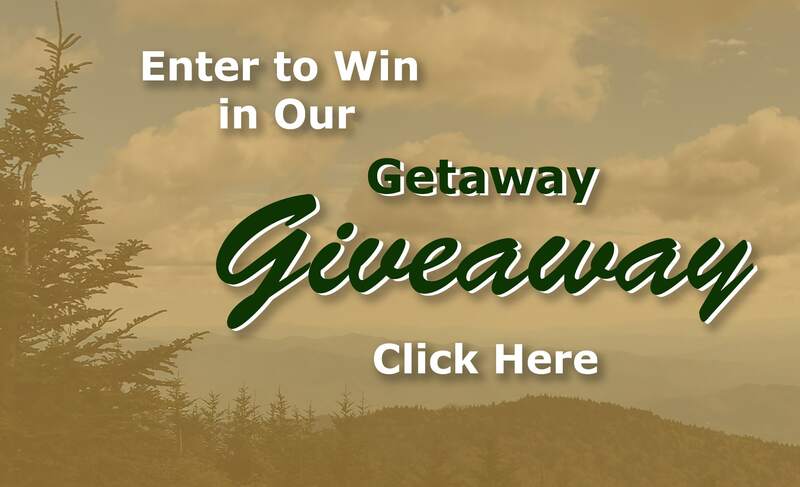 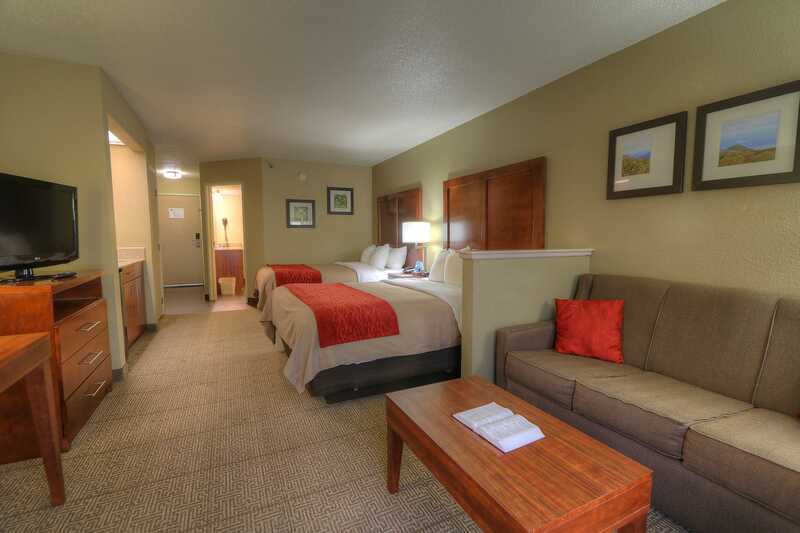 Congratulations…you have found the perfect place to plan your Pigeon Forge Vacation! 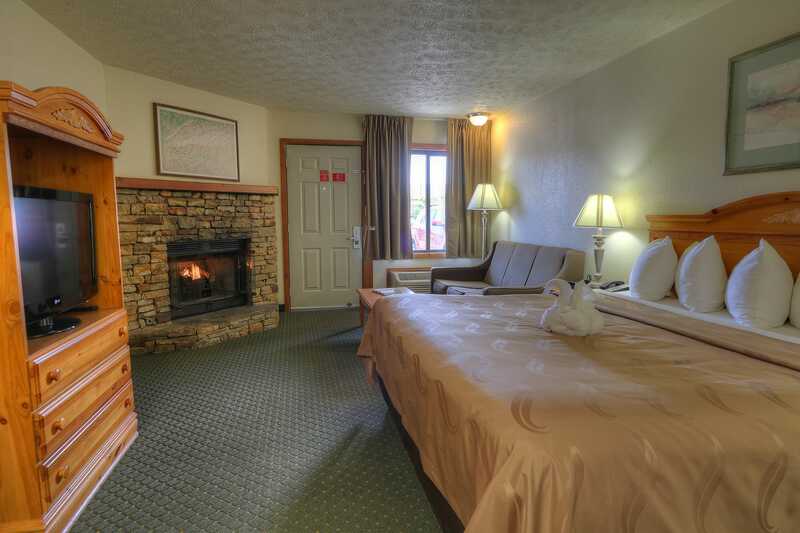 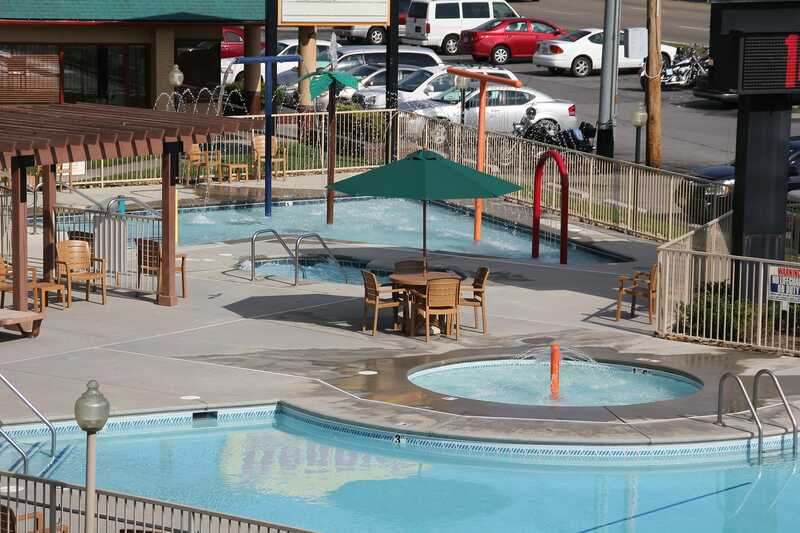 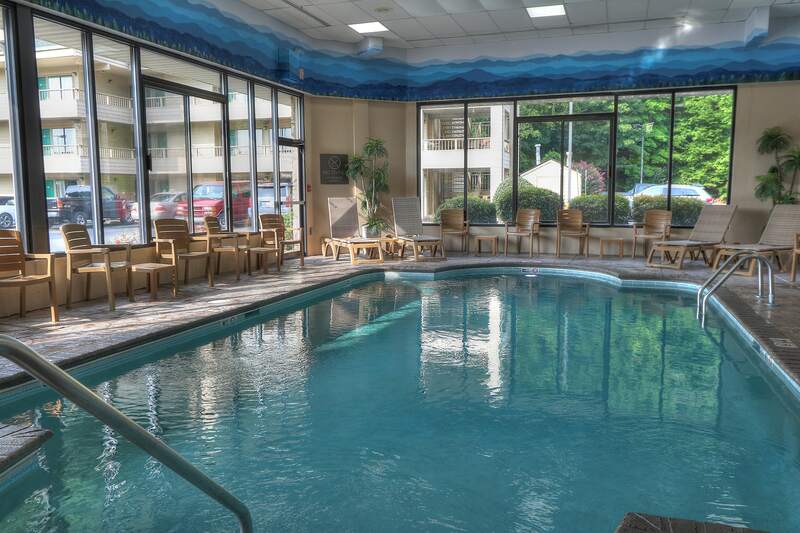 Here you will find the best in value and service for Smoky Mountain lodging in Pigeon Forge, TN featuring Pigeon Forge Hotels near Dollywood, Dixie Stampede and Gatlinburg, TN. 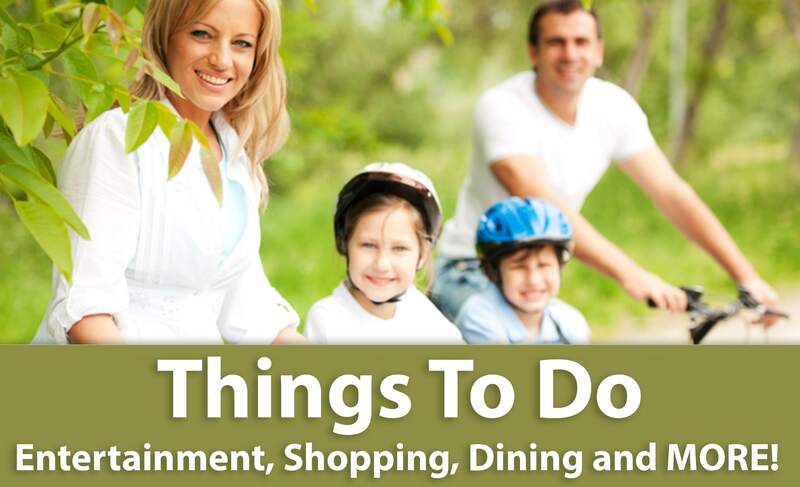 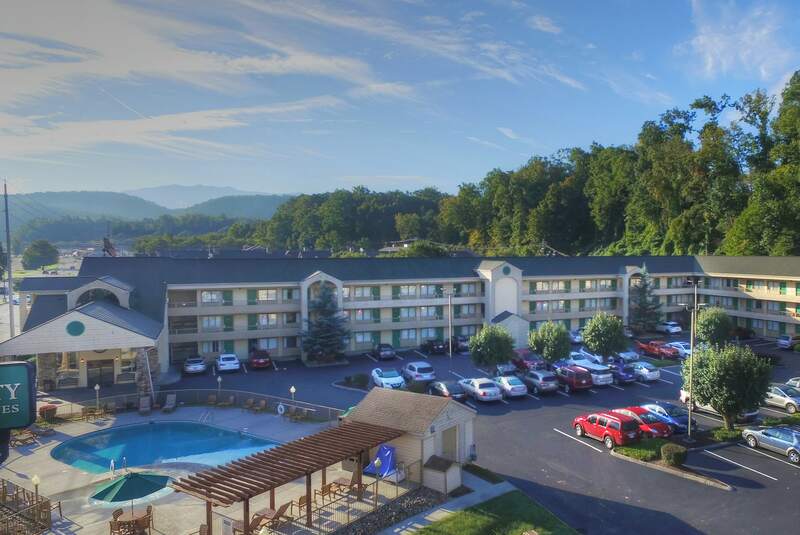 Be sure to check out our convenient locations near the parkway and all the exciting attractions and things to do in Pigeon Forge. 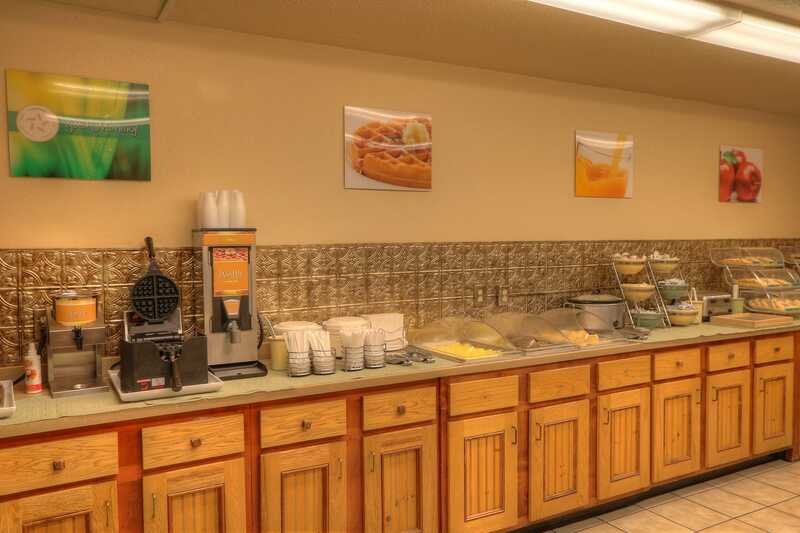 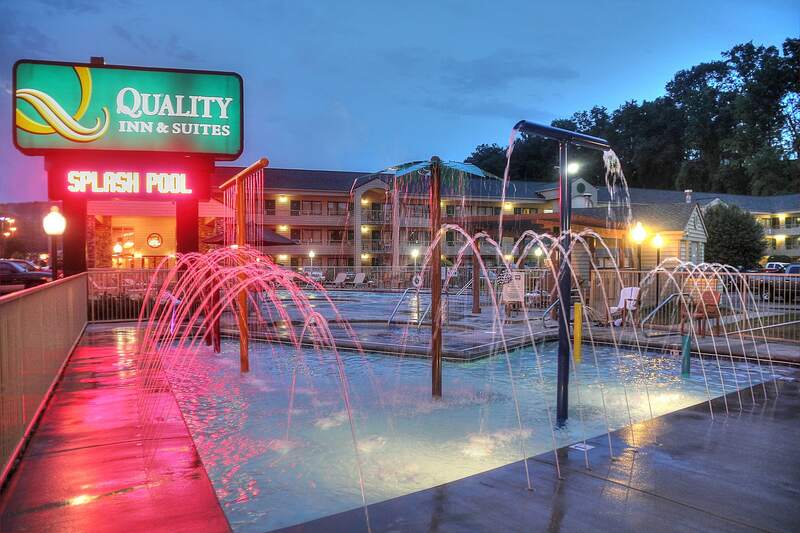 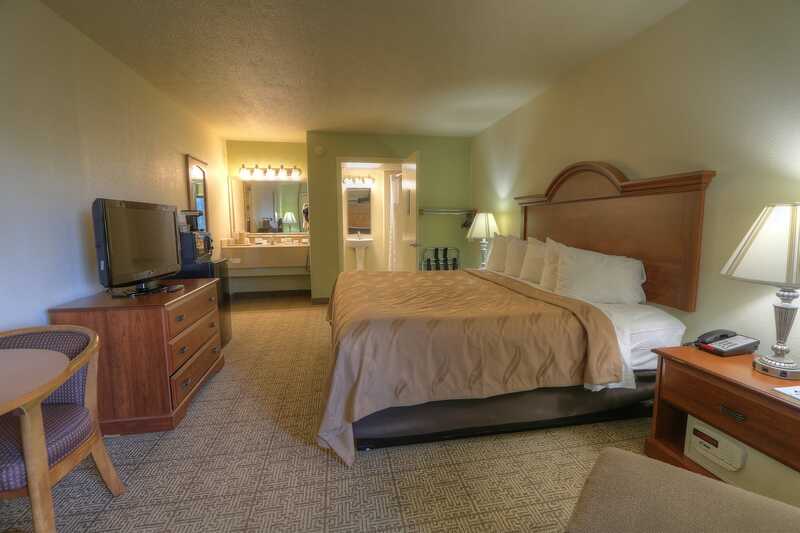 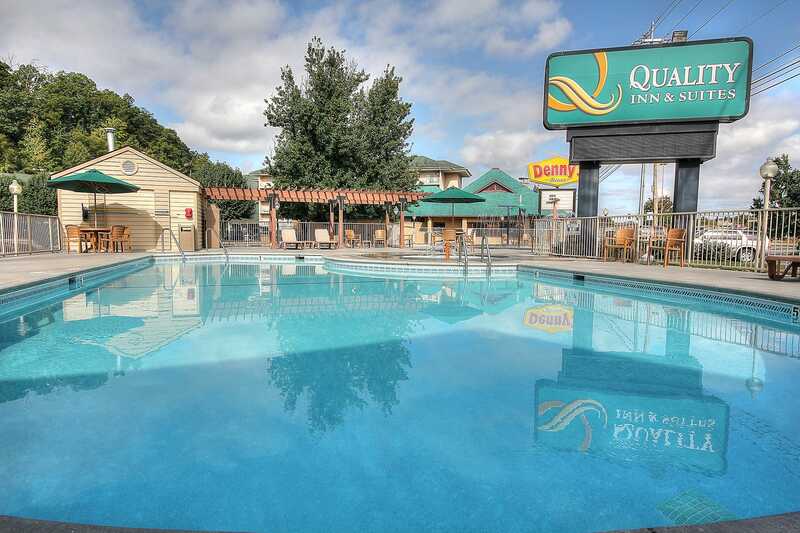 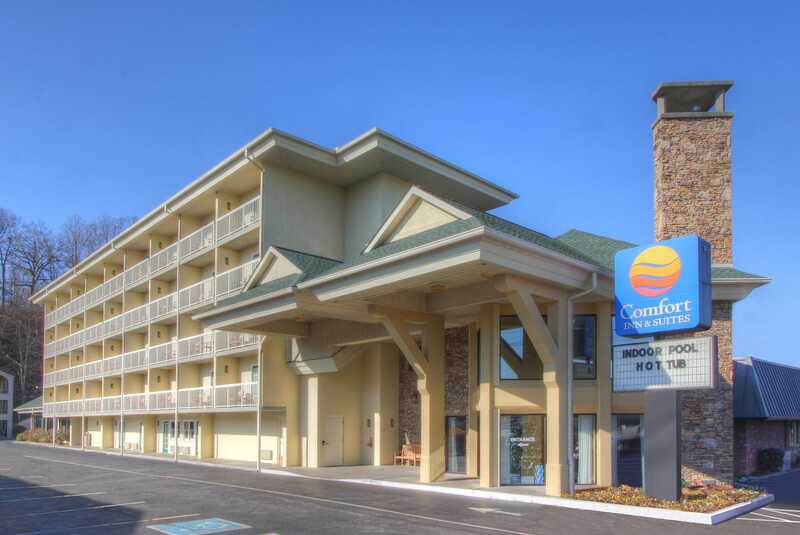 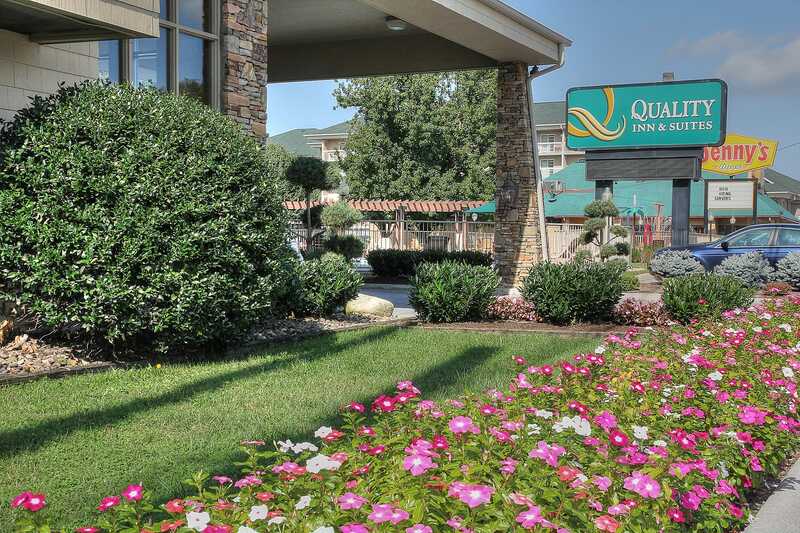 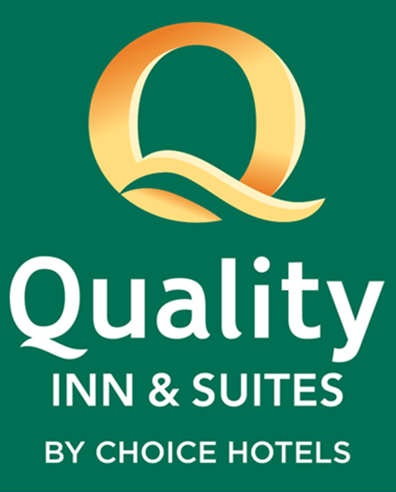 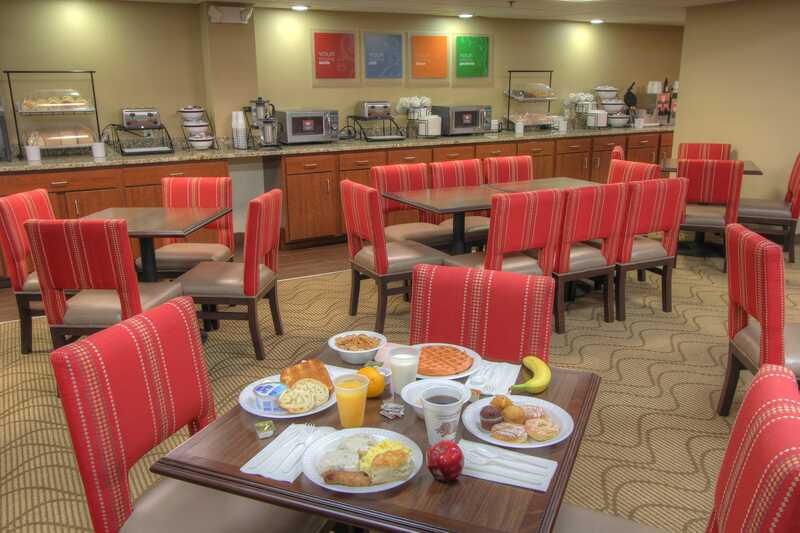 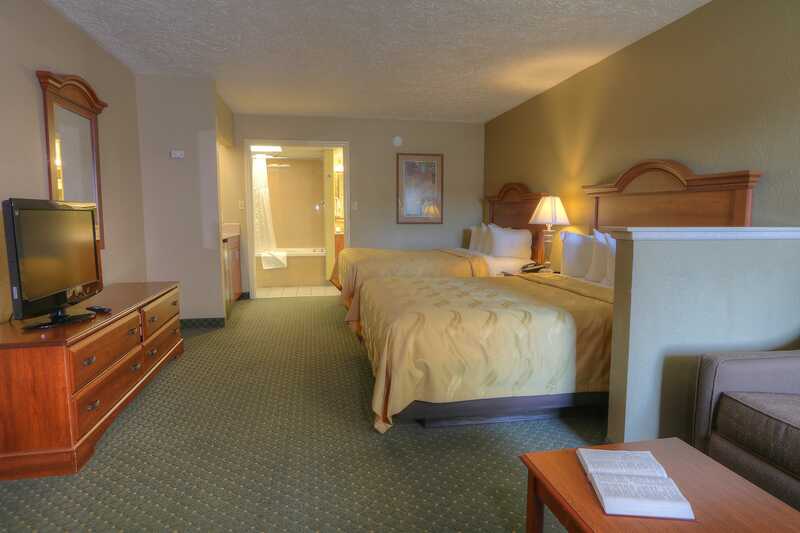 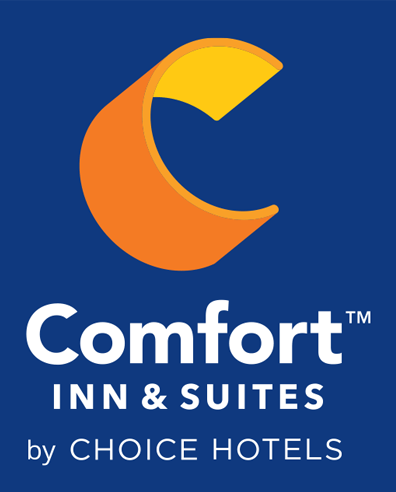 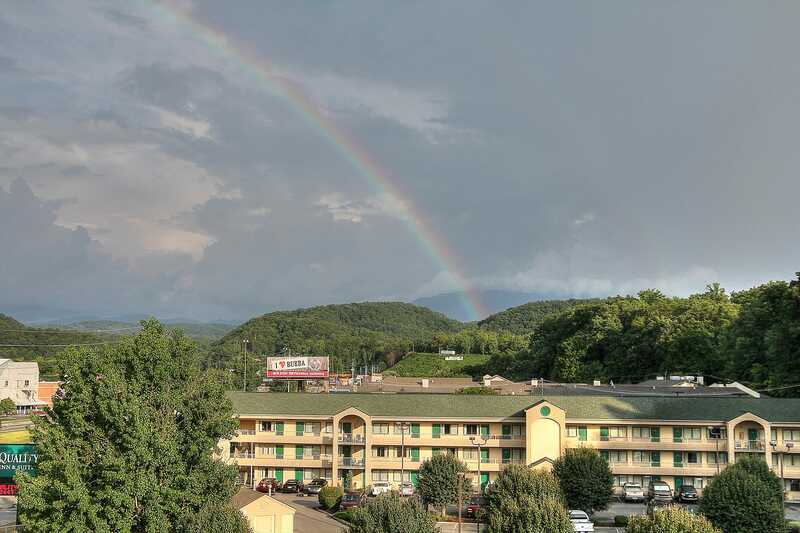 If you are looking for the best value in hotel accommodations in the Smokies, check out Comfort Inn & Suites at Dollywood Lane and Quality Inn & Suites at Dollywood Lane. 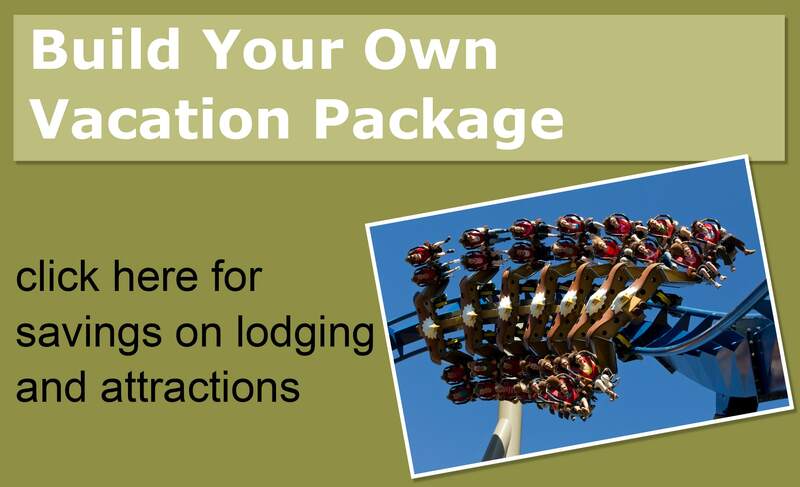 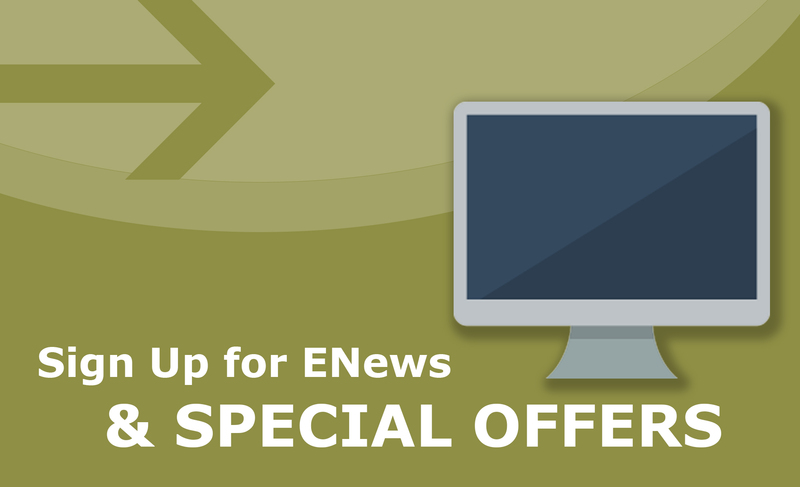 Be sure to save time & money with our Vacation Value Packages and our Special Offers & Incentives and check out our Motion Cam Videos™ . 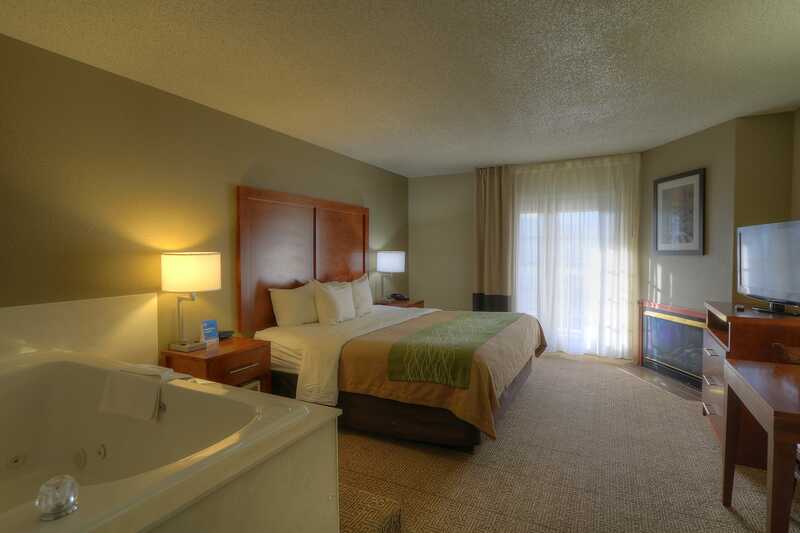 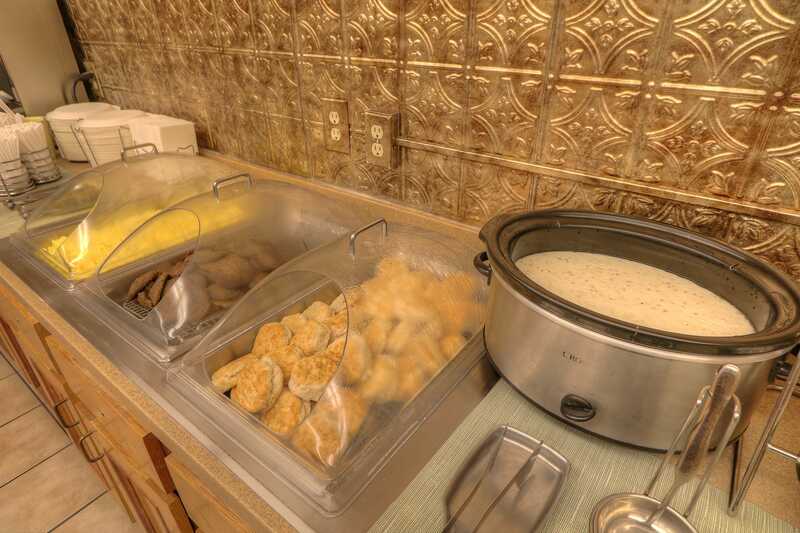 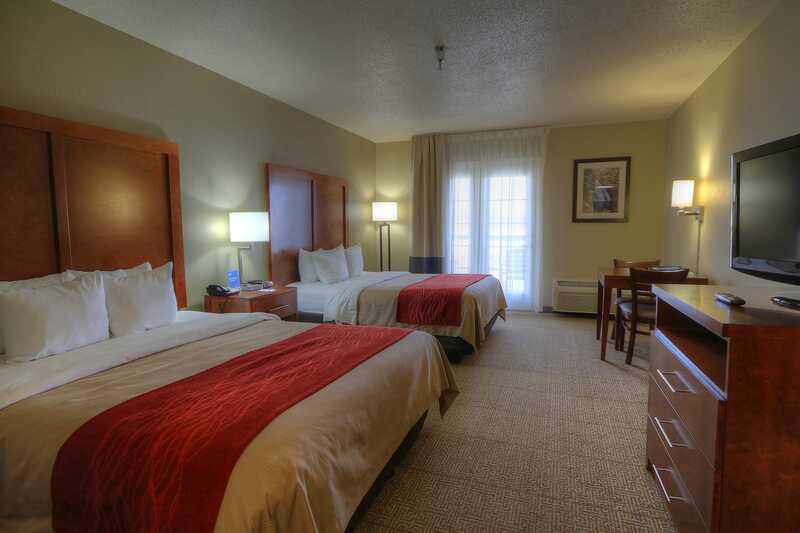 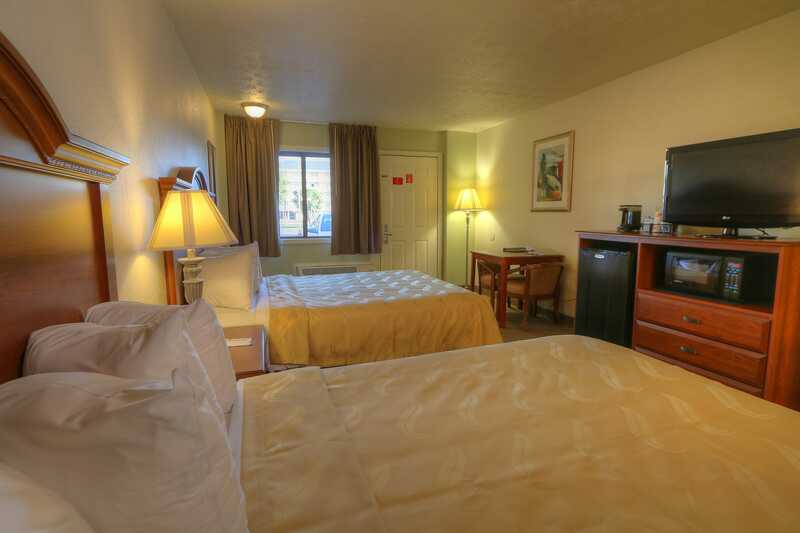 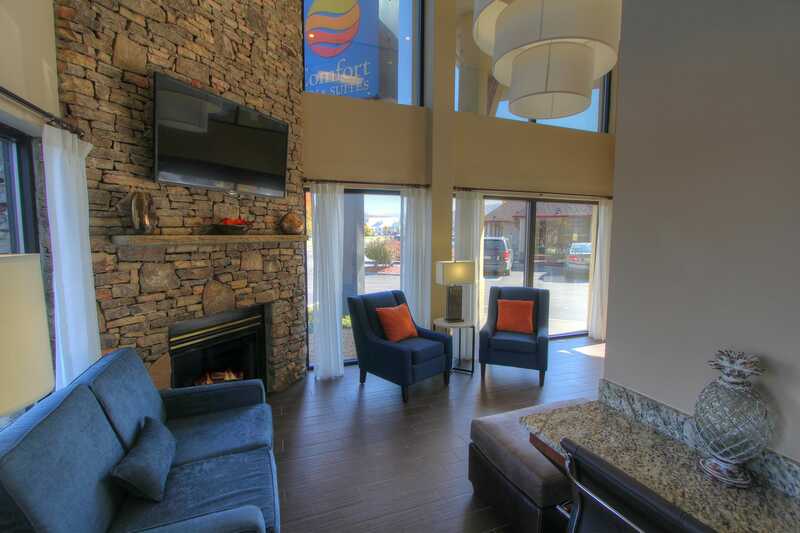 We look forward to your arrival and promise to do our best to make your stay enjoyable and memorable!